It may be in your attic, but hopefully not in your hair! 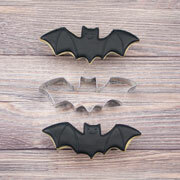 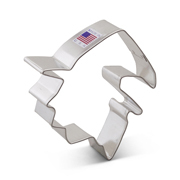 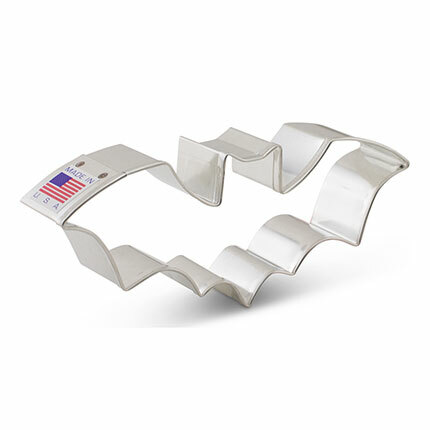 This Halloween Bat Cookie Cutter, 5 1/8", makes just-spooky-enough bat cookies for a kids' Halloween party. 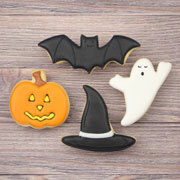 Decorate with icing to make them extra spooky!